It truly is a momentous event for Xiaomi as it launches not only its 2019 flagship smartphone, Mi 9, but also its mid-range counterpart, the Mi 9 SE. It’s the first smartphone to feature Snapdragon 712 2.3GHz octa-core processor—giving a mobile performance boost of up to 10% and possibly, with more AI features. The Mi 9 SE, although a cheaper variant of the Mi 9, flaunts a 48MP + f/2.4 + 13MP wide-angle triple cameras at the back, 20MP front camera, and a 5.97-inch sAMOLED screen with in-display fingerprint scanner. While roughly the same size as Mi 6, users can benefit from Mi 9 SE’s lighter and bigger display. Mi 9 SE is recommended to those who want a smaller yet competitive device without necessarily needing all the features of the flagship. The standard pricing for Mi 9 SE 6GB + 64GB is CNY 1,999 (P15,459) while the 6GB + 128GB retails for CNY 2,299 (P17,779). Expect Mi 9 SE’s global availability on February 24, 2019 in time for the Mobile World Congress 2019 in Barcelona, Spain. 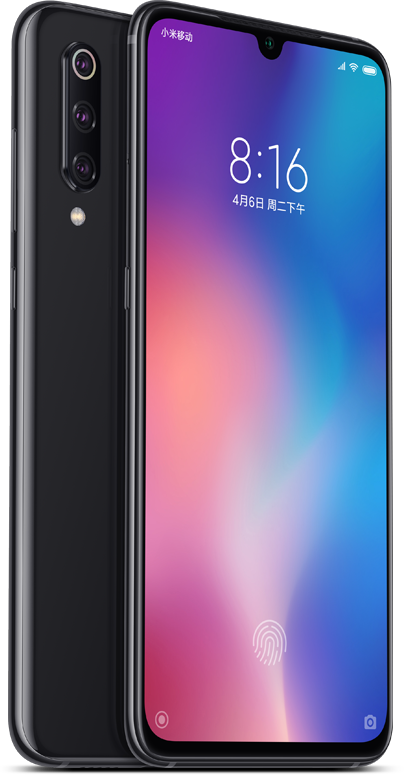 With over 100 million handsets sold worldwide in 2018 alone, expect Xiaomi’s Mi 9 to have an even bigger sale this year, thanks to its high-quality mobile features set at an affordable price range.